We have assisted clients across virtually all industries and offer various services including mergers, acquisitions, divestitures, valuations, and transaction consulting. Our client base has included public and private companies, investor groups, individual entrepreneurs, management buyout groups and family buyout participants. Everingham & Kerr provides advisory services to sellers of lower middle market companies including sales of entrepreneur and family owned companies as well as divestitures of business units of private and publicly owned companies. 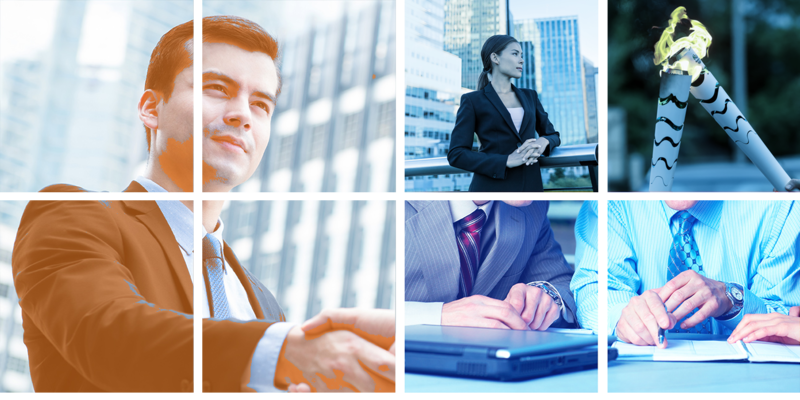 We assist companies, entrepreneurs and corporate executives develop and execute customized acquisition strategies designed to result in successful acquisitions. In some instances the parties to a transaction locate each other through informal industry or personal channels. These transactions include sales to unrelated third party acquirers, as well as management, family and partner buyouts. E&K is often engaged to structure these transactions and navigate the many issues requiring attention from the initial stages to the consummation of the transaction. Everingham & Kerr provides a full range of valuation services to business owners for personal and corporate affairs. Supporting our belief that all owners should know the "real" value of their business, E&K offers the "Owner's Planning Valuation". This is an informal valuation that can be prepared in a cost-effective manner and updated periodically to assist owners with company and personal planning issues. Exit planning results in written goals for the succession of a business' ownership and control, derived from a well thought out and properly timed plan that considers all factors, all interested parties, and the personal goals of the owners in a manner and a time period that is accomodative to the business, its shareholders, and potential buyers. Our team assists business owners in designing and executing exit strategies.